Are you experiencing missed expectations, poor communication, missed deliveries or worse yet, unhappy clients? If that’s the case, you’re probably losing profit and team morale is running low. But worry not, you can fix that! In this free webinar, Brett Harned will explore project process from sales to delivery and offer tips and tactics to improve your process and profit. Brett Harned brings nearly 20 years of experience in communications and project management—along with a passion for teaching and community-building—to his role as the Director of Education at TeamGantt. Prior to TeamGantt, Brett worked as a digital project management consultant and coach. 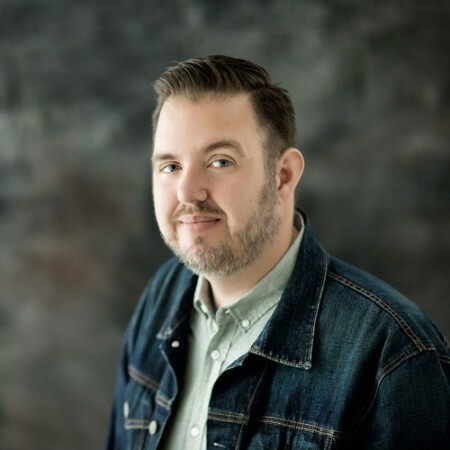 He’s worked on digital projects with a variety of clients, including Zappos, MTV, the Bill & Melinda Gates Foundation, Alaska Air and many more. In 2012, while at Happy Cog, Brett helped to form the Bureau of Digital and founded the Digital PM Summit, the first, annual conference for digital project managers. Brett is the author of Project Management for Humans, and host of the podcast Sprints and Milestones.